Brazil's National Museum Burned Down. What Does This Tell Us of the Brazilian Government? 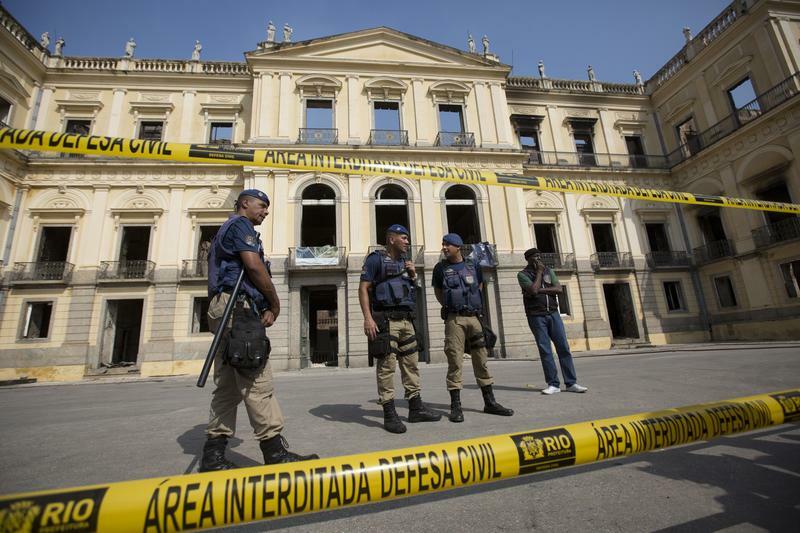 Municipality police guard the National Museum which burned the previous night in Rio de Janeiro, Brazil, Monday, Sept. 3, 2018.